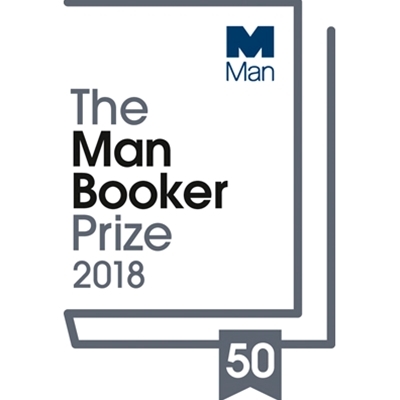 2018 marks the 50th anniversary of the Man Booker Prize. At the heart of the celebration will be an unmissable festival at the Southbank Centre in London from 6 to 8 July 2018. This will be augmented globally throughout the year by partnerships with literary festivals around the world, including Hay Festival.